New Noise 20/07: Palaye Royale, Cassia, Meg Myers and more! 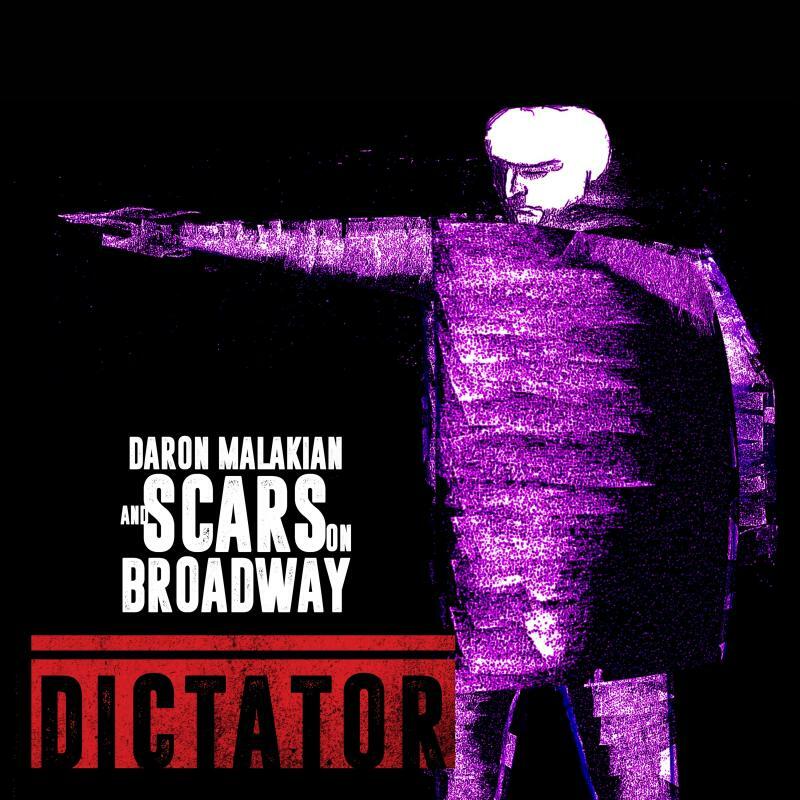 System of A Down axeman Daron Malakian side project Scars On Broadway have dropped a new album called ‘Dictator’ which makes it a decade since their first self-title album was released. Dead Lakes have dropped their debut EP, ‘Nothing Is Sacred’. The three track EP follows up their last single, ‘The Devil Has Blue Eyes’. Brooklyn band Wild Pink have released their second album ‘Yolk in the Fur’ which is the follow up to their self-title debut album released last year. Singer song-writer Meg Myers has released her second album ‘Take Me To The Disco’ which follows up from her debut album‘Sorry’ from 2015. Five-piece Trash Boat have dropped their second album ”Crown Shyness’. The follow up to their debut album ‘Nothing I Write You Can Change What You’ve Been Through’ which was released in 2016. Ovlov have released their a new album called ‘Tru’ which is the follow up to their debut album ‘am’, back in 2013. The Prodigy have dropped a new single ‘Need Some1’ and have announced a new album,‘No Tourists’. It marks their first full-length since 2015’s ‘The Day is My Enemy’. Death Cab for Cutie have shared a new song, ‘I Dreamt We Spoke Again’ which is the opening track on their upcoming album, ‘Thank You for Today’, due out August 17. They previously shared the single ‘Gold Rush’ last month. Three-piece Palaye Royale have released ‘You’ll Be Fine’ – the first single from their highly anticipated upcoming album ‘Boom Boom Room Side B’. Yonaka have dropped a new single ‘All Fired Up’ and announced their new EP ‘Teach Me To Fight’ which is their second EP, following 2017’s ‘Heavy’ EP, which contained breakout single ‘Bubblegum’ and will be on 17th August. Four-piece Spring King have dropped a new single ‘The Hun’ which is their third release of 2018, following ‘Animal’ and ‘Us Vs Them’. Next Next post: New Noise 27/07: Pale Waves, Daughtry, Estrons and more!